A fresh 15" of new snow left a lasting impression on Telluride this week. Dial in your weekend skiing and see which resorts got the most snow over the last seven days: 12/1-12/7. 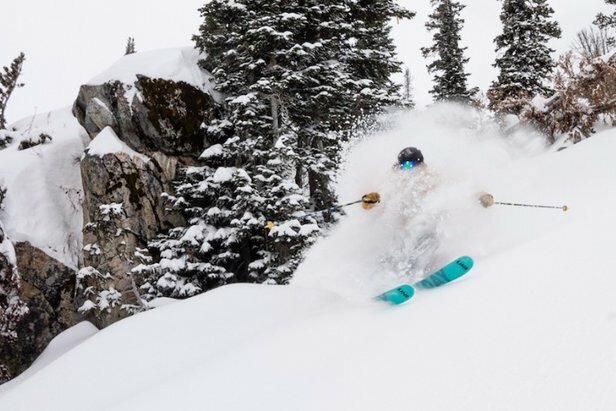 The snow continued for the West, bringing 30 inches and more to regions, including California, Tahoe and Utah. Colorado picked up some solid snowfall towards the end of the week, freshening up the slopes for skiers and riders this weekend. The Northeast saw significant snow in the double digits and the Midwest picked up over 12 inches in some areas. Regions With Snowiest 18/19 Forecast? We've crunched the historical snowfall data and have the top 10 North American ski resorts with the most snowfall for November.